Huawei is the second-largest Smartphone maker in the world, selling more smartphones than Apple, and only slightly behind Samsung. Indeed, the Chinese firm achieved that feat on merit, as its smartphones are rated among the best you can find around, excelling in not only design but also in photography. One recent Huawei model, the Huawei P30 Pro, much like last year’s P20 Pro is no doubt the best device to consider right now for those in need of a smartphone with a focus on camera performance and battery life. However, if you are in the US where the Authorities sees Huawei devices as a threat to US national security because of Huawei’s business ties to the Chinese government, getting your hand on the latest from the company is almost not possible. 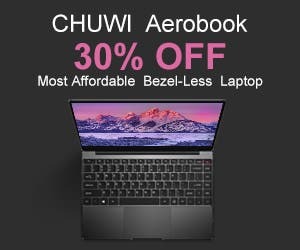 But not to worry, you can still get your hands on Huawei’s greatest and latest, courtesy of B&H retailer in the States who is already accepting pre-orders for unlocked Models of the Huawei P30 and P30 Pro, however, these devices are listed as variants meant for use in Latin America. That means they’re technically imported into the US, just like P20, P20 Pro, Mate 20, and Mate 20 Pro units sold at decent prices on eBay. Interestingly, the listing confirms they both come with full 4G LTE support on GSM networks like AT&T and T-Mobile, but unsurprisingly not compatible with Verizon and Sprint’s CDMA technology. 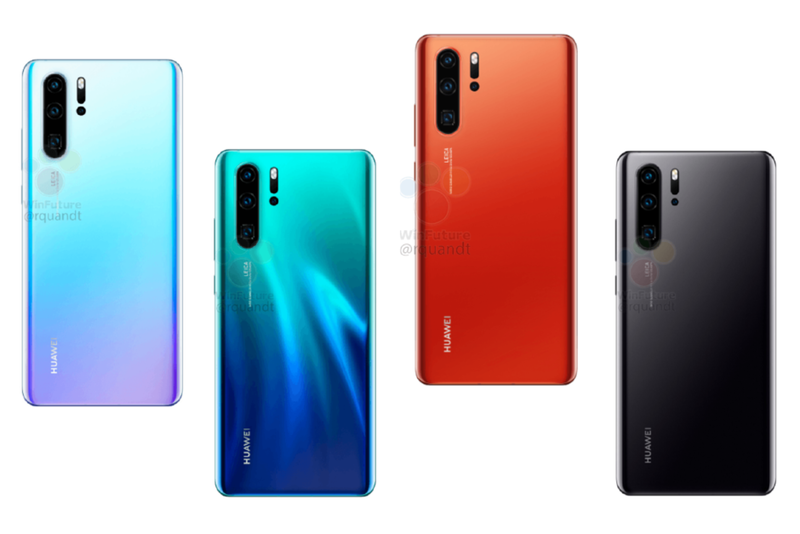 Priced at $600 & $900 for the Huawei P30 and P30 Pro, these variants are up for pre-order on the retailer’s website now and are tipped to ship from April 29 with a limited 1-year seller warranty. And at $600 & $900, both devices are a better bargain than Samsungs Galaxy S10e with “only” three rear-facing cameras and the entry-level 128GB Galaxy S10 variants.